ABC Translations was founded in 1993. 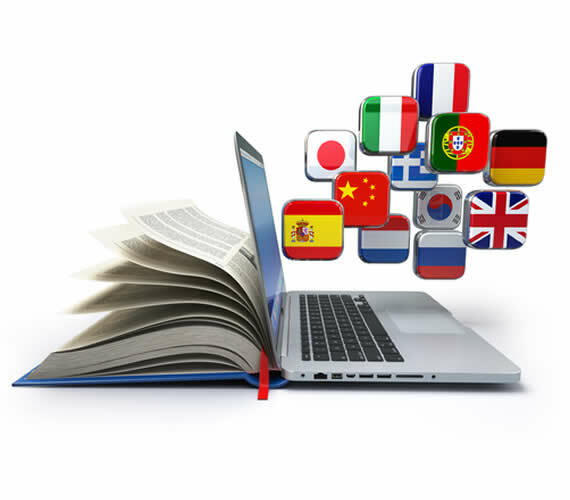 We cover all world official languages translations! to foreign officials visiting Poland. They also covered conferences, business meetings. 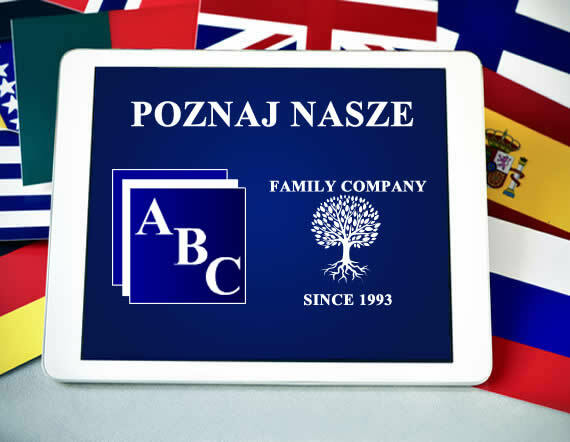 ABC Translations was founded in 1993. For fifteen years we’ve covering translations from all known languages into polish and from polish to all known languages. We cover all world official languages translations! We are perfect and well experienced at what we do. Our interpreters offered their service to foreign officials visiting Poland. They also covered conferences, business meetings and international events (also sworn interpreter was present). We translated documents connected with concerts of famous stars like Madonna, Rolling Stones, Lenny Kravitz and others. Documents of national importance and private mails were also translated. We translate all kinds of texts and documents (sworn translations are priced like standard ones): legal acts, notarial acts, commercial agreements, financial statements, contracts, invoices, registers of companies, technical documents, commercial booklets, medical literature, ISO standards, EU certificates, birth and death certificates, marriage certificates, certificates of divorce, trade mails and love-letters. We will interpret all you would like to tell foreigner and all that foreigner would like to tell you (sworn interpreter also available). We translate all kinds of texts and documents (sworn translations are priced like standard ones): legal acts, notarial acts, commercial agreements, financial statements, contracts, invoices, registers of companies, technical documents, commercial booklets, medical literature.